The goal of our Health fairs is to give you and your employees the tools and information you need to improve quality of life. Critique provides the medical staff and certified counselors to complete the testing and provide valuable pre-emptive care information. All of our agents are HIPAA certified, and all data is protected by federal regulations, such as HIPAA, GINA, etc. Before testing, you will be asked to complete a health evaluation form, which, together with your test results, will allow for a complete a Health Risk Assessment to determine your current health status. A qualified health professional is available to discuss your current health status and healthy living options. We take your privacy seriously. All participants are asked to sign a release form, which allows us to administer these tests. All information is kept confidential. Only the individual participant, the Critique nurse, and the individual’s medical professional have access to individual testing information. Information given to employers contains no individually identifying information. Wear light clothing. 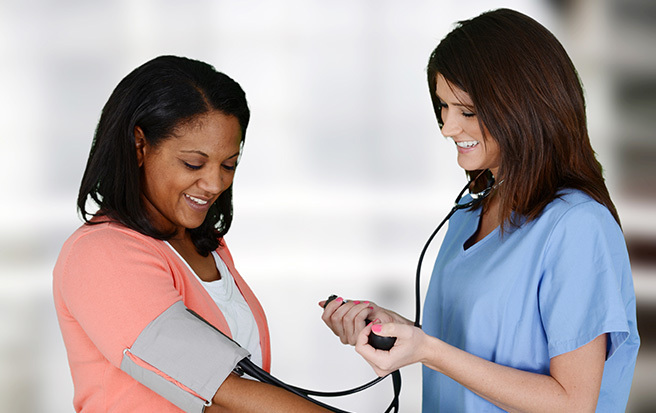 While no special clothing is required for testing blood pressure, heavy clothing can interfere with your reading. Drink plenty of water. This will make the finger stick blood easier. Fill in the questions on the evaluation form completely. This will allow our health professionals to most accurately determine your health status and provide the best possible care information. Discuss the non-prescription health aids you are taking with your healthcare professionals and with your Critique nurse. This will allow your Critique nurse to accurately gauge your health status and make the best recommendations for your continued health.